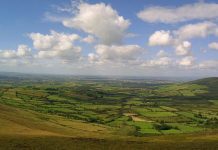 Check out our ultimate guide to things to do in Belfast, we have made note of all the best attractions that you need to visit while on your visit to Belfast, Northern Ireland. So much to see and do you won’t be bored in Belfast we can promise that! Located in Botanic Gardens, it’s the largest museum in Northern Ireland with 8,000 sq meters of displays from fine art especially Irish Art to archaeology. 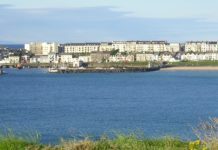 You’ll also find treasures from the Spanish Armada and walks through the fascinating local history. 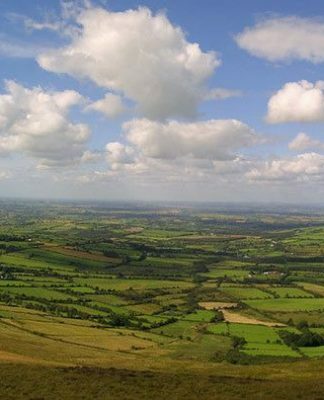 There are Botany, Zoology and geology -\everything from Irish birds, mammals, marine to rocks minerals and fossils. There are dinosaurs, Egyptian mummy’s and a children’s discovery zone. Also, a coffee shop & gift shop if needing a cup of tea! It is 90 years young in 2019 and best of all – its free in! It one of the best things to do in Belfast. Some of our favourite exhibitions are – the Irish wolfhound – often mentioned in Irish history and legends. These dogs when standing on their hind legs can reach a height of 7 feet. They would have been used for hunting and guarding and seen as a symbol of strength and wealth back in the old days. 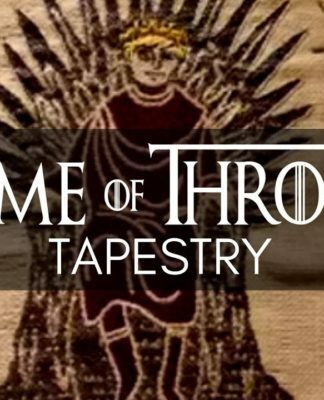 A more recent addition to the museum was the Game of Thrones Tapestry. A temporary exhibition which was created from Linen from one of the last surviving linen mills in Northern Ireland. 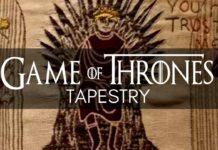 This dictates many of the famous scenes from the TV show and is a celebration of the show’s creation in Northern Ireland. The beautiful 28 acres Botanic Garden is opened all year long for anyone wishing to visit. It started as a private park and became public when the Belfast council purchased it in 1895. It has its own Palm House Conservatory which opened in 1840 and is one of the earliest cast-iron glasshouses in the world. There are 2 wings – the cool wing and tropical wing and includes 400-year-old plants! So anyone into plants will love this stop. one of the largest employers in Northern Ireland and has a global reputation for research – attracting many international students. Famous alumni include former Irish President Mary McAleese, poet Seamus Heaney and actor Liam Neeson. People love to come and visit to see its beautiful architecture and fasnciating history. Known as the best pub in Ireland, the Crown Bar opened as “The Railway Tavern” and it was sold in 1885. Renamed and refurbished in 1885 and only twice since then! Italian craftsmen were bought to Ireland to work on the many churches being built at the time. And the pub owner persuaded these guys to work in the pub after hours (maybe paid in beer). It was this high standard of work that gave the Crown Bar the reputation of being one of the finest Victorian Gin Palaces of its time. In 1978 the National Trust purchased the pub and has completed 2 restorations on the bar. The bar now has Grade A listed status and is a must-see for any visitor! The exterior is decorated in tiles including a mosaic of a crown on the floor of the entrance. The interior is also decorated with complex mosaics of tiles. The red granite-topped bar is of an altar style with a heated footrest underneath and is lit by gas lamps from the ceiling. There are 10 booths or snugs which were built to give privacy to the Victorians. The Europa hotel is 4 star and is known as the “Most bombed hotel in Europe and even the world.”Due to having suffered 36 bomb attacks during the troubles, its a huge part of the history of Belfast. The hotel was opened in 1971 on the site of the former Great Northern Railway station. It has 272 bedrooms – lobby bar, a Piano Bar Lounge – great for tea and looking out on Belfast going by. President Bill Clinton and his wife Hillary Clinton stayed here and had a suite renamed the Clinton Suite! Belfast City Hall opened in 1906 and it stands on the site that was once the White Line Hall. An international Linen Exchange. The City Hall cost £369,000 to build in 1906 and the city hall in Durban, South Africa is an exact replica of the Belfast City Hall. 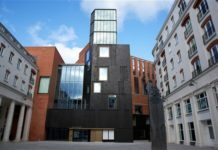 The site is 1.5 acres and has an enclosed courtyard – the building has towers in each of its 4 corners and a copper dome which dominates the city photography. There is a Titanic Memorial to the site. Often you will see people taking their lunch break on the grounds. There are statues around the grounds, including that of the founder of Harland and Wolff – who was also a Belfast City Mayor in 1885 to 1886. 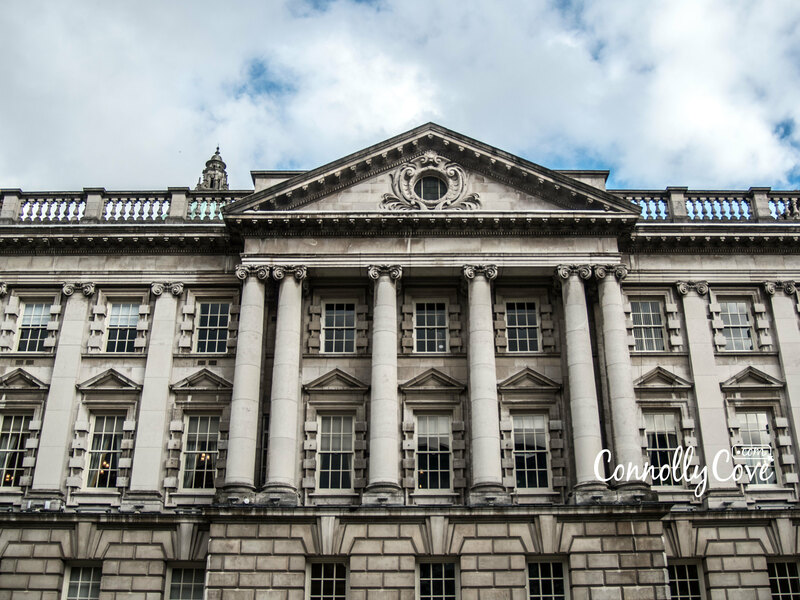 One of our favourite things to do in Belfast is the free City Hall tour that takes you inside the building, where you can explore further the history surrounding it. we highly recommend doing this if you are visiting Belfast any time soon. Straight down for City Hall leads us to Royal Avenue – which takes us into the Cathedral Quarter and has been the city’s main shopping area since 1881. At the end of the street are more Victorian and Edwardian buildings including the Belfast Central Library and the Belfast Telegraph newspaper headquarters. In the middle of the street is Castlecourt – which was one of the main shopping centres until the new Victoria Square Centre opened. Castlecourt was built on the site of the old Grand Central Hotel which welcomed Winston Churchill, the Beatles and Rolling Stones to the city. But became an army barracks during the troubles. In the 1980’s Castlecourt was built. St. Annes Cathedral is also known as Belfast Cathedral, is the Church of Ireland and was complete in 1904. It was built on the grounds of an old parish church that existed since 1776 called “St Anne “. Originally only the nave of the cathedral was built – with other sections added through the years. The “spire of hope” was added in 2007 which is a 40-metre steel spire. The Big Fish is a printed ceramic mosaic that is 10 metres long or 33ft and was installed in 1999. The text and images on the fish relate to the history of Belfast – each scale tells a story about Belfast. it is an amazing piece of sculpture that is part of Belfast city and you could check it out. Its very impressive and many people like to get a photo standing next to it. Birthplace of the RMS Titanic, it’s a 53.5 miles long river from the Slieve Croob mountain to Belfast where it enters Belfast Lough and inlet of the Irish Sea. The river Lagan offers stunning views of Belfast and is a great place to walk along and unwind. Also known as the Thanksgiving Square Beacon, the Beacon of Hope ( 19.5 metres ) was constructed in 2007. The Beacon of hope is the 2nd largest public art display in Belfast after “the Rise” on Broadway Roundabout. Which is a 37.5-metre metal structure installed in 2011. It was created by 1,920 tubes bolted together. The Beacon of hope is an iconic part of Belfast’s landscape so make sure you check it out on your travels. A popular attraction in Belfast is the much loved St. Georges Market which is the last covered Victorian market in Belfast. It was built between 1890 and 1896 and today up to 300 traders, crafters, musicians and amazing food are available on site. 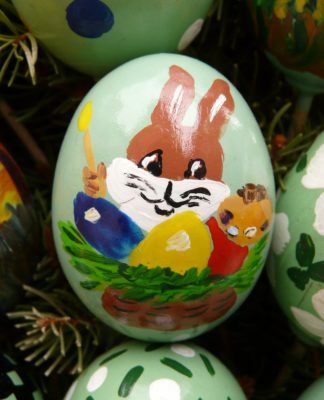 The market is free to enter and is open Friday, Saturday and Sunday. It’s also opened throughout the week but is busiest on the weekends. The Odyssey Complex opened in 2001 as sports and entertainment complex. Located here you’ll find the W5 science centre for kids, movie house, bowling alley and restaurants. It also houses the Belfast Giants Ice Hockey Team ( great fun) and is also a 10,000+ arena for concerts. Everything from boxing to Disney shows to world-famous singers. A 10 years sponsor deal with local SSE electric company changed the name to the SSE Arena and will be in place to 2025. The beautiful Belfast Harbour Marina holds 45 boats and is part of the Belfast Harbour which houses George Best City Airport, Harland and Wolff, Bombardier, Catalyst Inc, Titanic Quarter and Titanic Belfast. Oh and of course the film studios of a TV show called Game of Thrones. The docks area dates back to 1613, records show that in 1663 there were 29 ships owned in Belfast. In the 18th century, Belfast replaced Carrickfergus as the most important port in Ulster. The well-known shape was launched in 1911 and owned by the White Star Line. It was a passenger ship to the RMS Olympic and RMS Titanic and is the only White Star Line vessel in existence today. It was built in slipway 1 Olympic was in slipway 2 and Titanic in slipway 3. On 10 April 1912 she transported 274 1st and 2nd class passengers to RMS Titanic. It worked in France for many years and came home to Belfast in 2006. You need to put this on your list of things to do in Belfast. Symbolise Belfast like no other building or monument has, Harland and Wolff Cranes are a recognisable part of Belfast landscape that holds plenty of history. The cranes were built in Germany – Goliath was put in place in 1969 and Samson in 1974. They have a combined lifting capacity of 1,600 tonnes – one of the largest in the world. At its height, H&W had 35,000 employees but after the cranes arrived the business declined. Shipbuilding has ceased but the cranes are retained as part of the dry dock and still in use today. The docks now service oil rigs and there is a growing cruise ship business – servings and bringing in new tourists to Belfast. Titanic Belfast is one of our top things to do in Belfast, it opened in 2012 is a monument to Belfast maritime history on the former site of H&W shipyard where the Titanic was built. The museum tells the complete story of the Titanic which sunk hitting an iceberg in 2012. It has been voted one of the best tourist attractions in the world. The museum was designed to replica the ship standing at 126 feet – 38 metres the same height as the Titanic hull. There are 2 restaurants in the centre and serve great food. In the exhibition you will walk around “Boom time Belfast”, The Shipyard, The Launch, The Fit Out, The Maiden Voyage, The Sinking, The Aftermath, Myths & Legends from the ship, Titanic Beneath. The light maritime is 130 years old and weighs more than 10 tonnes and is 7 metres high. A very rare artefact that produced one of the strongest lighthouse beams every to shine! 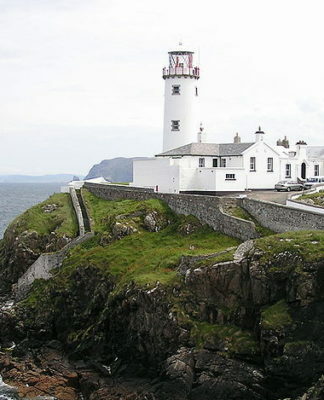 It was originally made in 1887 for Tory Island Lighthouse off Donegal. It was moved to Mew Island in 1928. Then it was removed in 2014 and converted to solar power and then to Belfast in 2018. Its free to visitors and tells the history of the light around its base. If the blinds are down its to protect the light from strong sunlight. One of Europe’s largest film studios – has attracted production companies such as HBO, Universal and more to make shows like Game of Thrones, Your Highness and City of Ember. It was originally a Paint Hall for H&W Shipyard hence the building is so big. It now has purpose build sound stages, its own power substation, high-level walkways and rigging for film production and 2 large spaces of 21,000 square foot or combined 42,000 square ft.
Is a Royal Navy decommissioned C Class light cruiser. It was decommissioned in 2011 and was the 2nd oldest serving ship in the Navy at the time. Having originally launched in 1914. She was a static headquarters and training ship for the Royal Navy Reserve in Belfast and then converted to a museum ship in 2017. Caroline is one of only 3 serving Royal Navy warships from the First World War. She came to Belfast in 1924 and has played a part in the Navy ever since. The last place where the Titanic was on the dry ground was at the Titanic Dock and Pump House. Here you can see the pumps where the docks were emptied in 1.5 hours, a great tourist attraction in Belfast that provided guide tour which tells you all about the history of Dock and Pumps House. 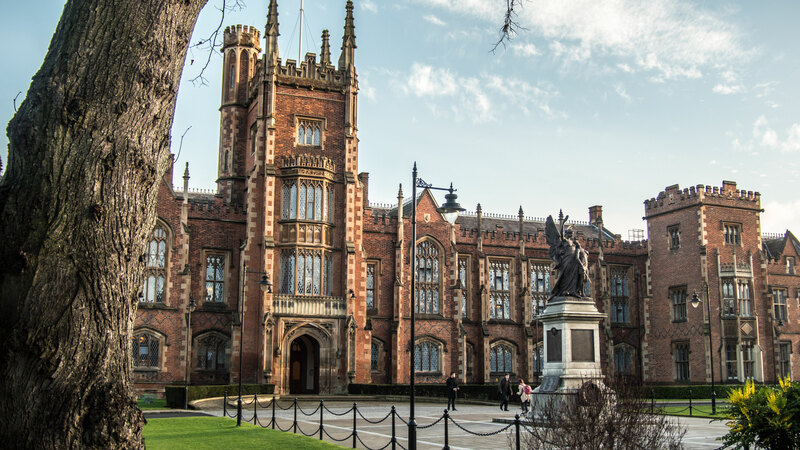 Belfast is a great city that we highly recommended visiting as it offers so many things to do in Belfast from historical buildings to art and music venues to the home of the Titanic there is something for everyone! Make sure to let us know all your favourite things to do in Belfast! 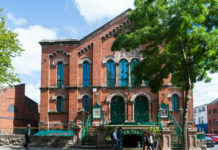 If you would like to read more about the attractions in the blog then check out the following blogs: Titanic Museum, Ulster Museum, Botanic Gardens, Queens University, Belfast City Hall, SS Nomadic, Titanic Dock and Pump House. 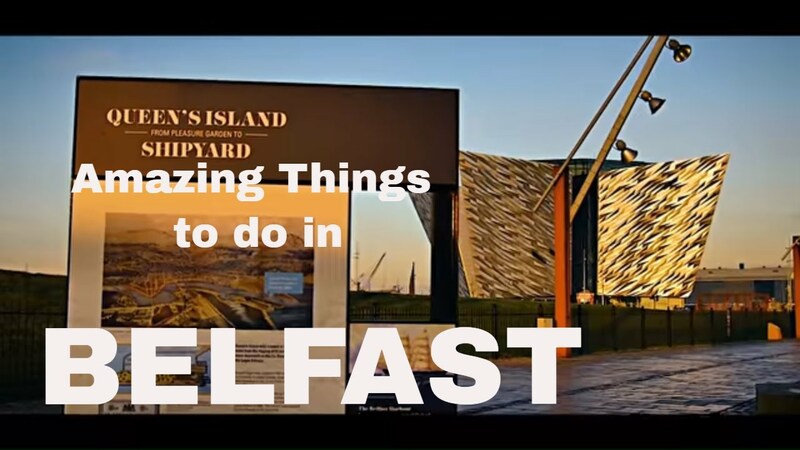 Things to do in Belfast, tourist attractions and popular spots!